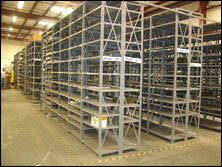 A&A Surplus Inc. - What is Pallet Racking? 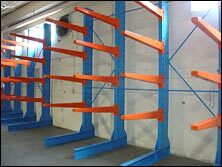 Pallet rack is an essential part of the business world and yet pallet rack is easily taken for granted, especially by the public. 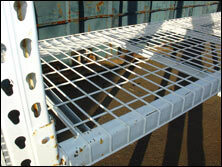 In fact, the average person probably doesn’t know what pallet rack is or how to describe it. 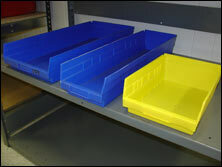 To anyone who has worked in a warehouse or who has visited a bulk-discount store, pallet rack is a common, albeit large, piece of warehouse equipment. 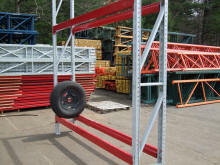 Pallet racks look like scaffolding and they are made to hold goods stacked on pallets. 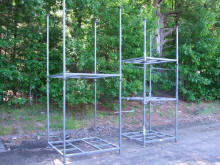 Pallet racks are often constructed from steel beams and uprights and may be several stories high. 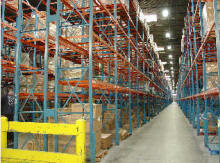 Within the framework of pallet racks, goods are stored and displayed so that people can organize them, find them, and reach them with the utmost efficiency possible. 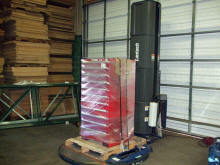 Most pallet racks are made so that a forklift or pallet jack can grab the pallet, bring it down, and carry it to its destination. 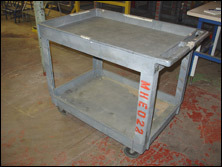 While it seems to be rather simple in concept, pallet rack must be purchased, constructed, and designed to ensure employee and public safety, as well as ensure that the products are safe from harm. 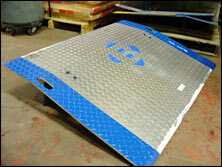 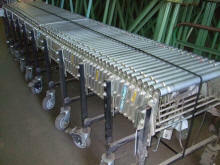 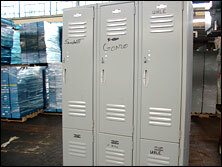 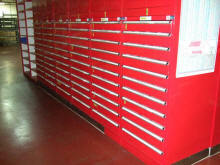 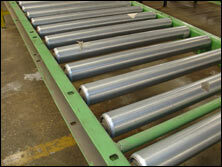 For more information on pallet rack, contact the experts at A&A Surplus Inc. today.